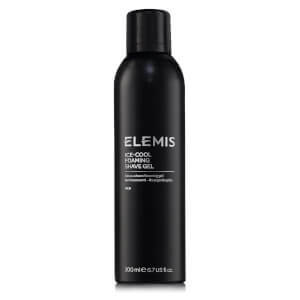 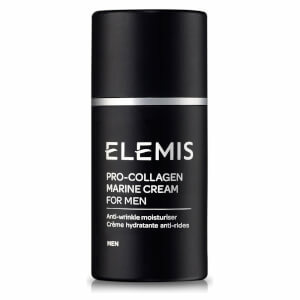 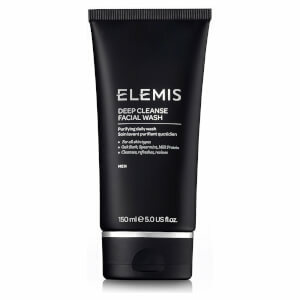 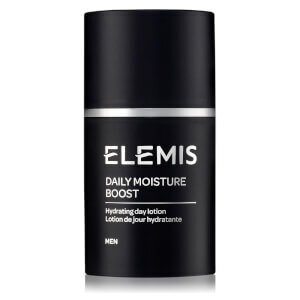 Elemis Men range is ideal for all gentlemen. 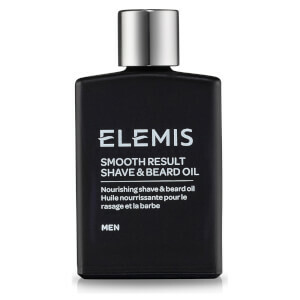 It has a wide range for grooming such as Shaving Gel, Soothe Shave Gel, Smooth Result Shave & Beard Oil and moisturisers! 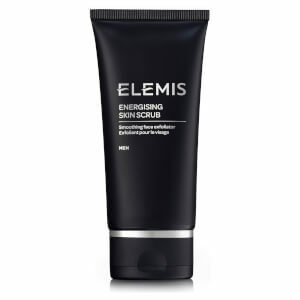 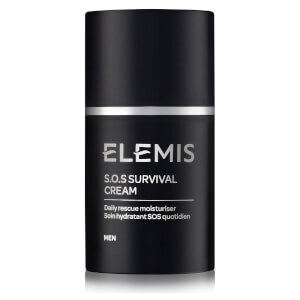 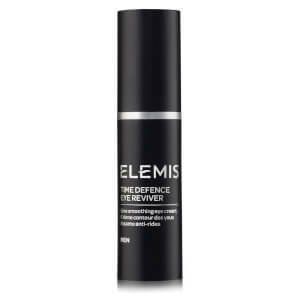 Also check out for the full range of Elemis here!